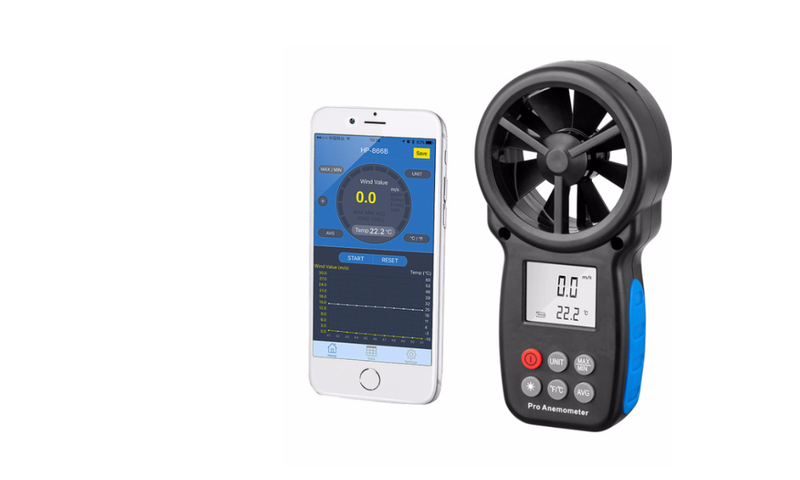 What others are viewing ..
A modern design with light weight handheld anemometer data logger is capable of measuring wind speed & air temperature, and logging concurrently through the mobile APP in real time. APP software is very easy to use. 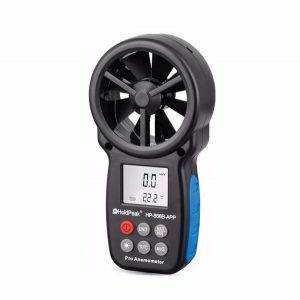 Great instrument for either indoor or outdoor applications like research, air quality or meteorology. 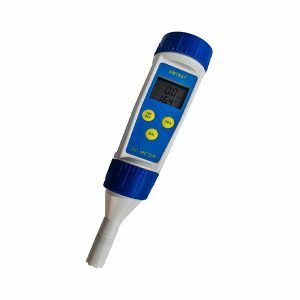 A highly accurate water quality tester is to measure the Total Organic Carbon (TOC) & Chemical Oxygen Demand (COD) from the drinking or tap water by GB5749 standard, as well as the common Total Dissolved Solids (TDS) in precise way. This particular meter is capable of measuring the pollution of organic substances in the water including bacteria, viruses & microbes. It can also determine the organic pollutants generated from pipeline & by-product from the reaction of organic substances with residual chlorine which may lead to certain cancers or chronic diseases. 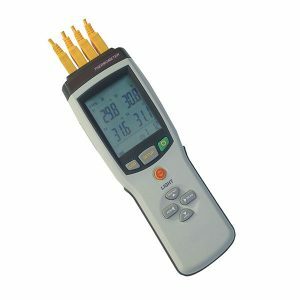 Supports all kind of thermocouple inputs including type K, J, E, T, R, S, N, B.
Logged data can then be downloaded to the computer then present in both graphical and tabulated format. 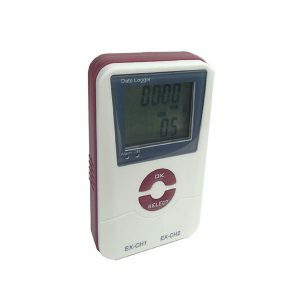 This DC Voltage Current Data Logger is one of the Loggers in our series of low cost, state-of-the-art data logging devices. 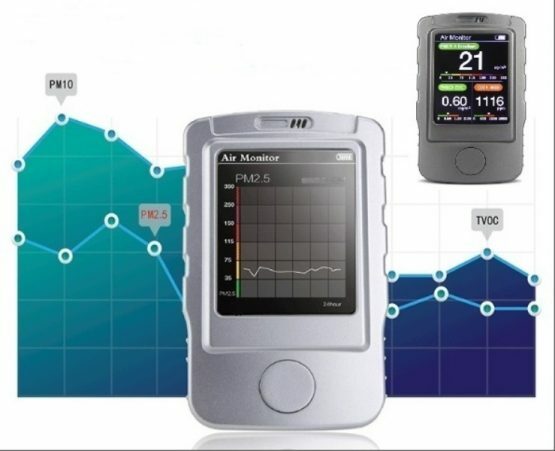 It is second to no other data logger when it comes to price and performance. So why bother to have 3 different loggers when you have several applications? 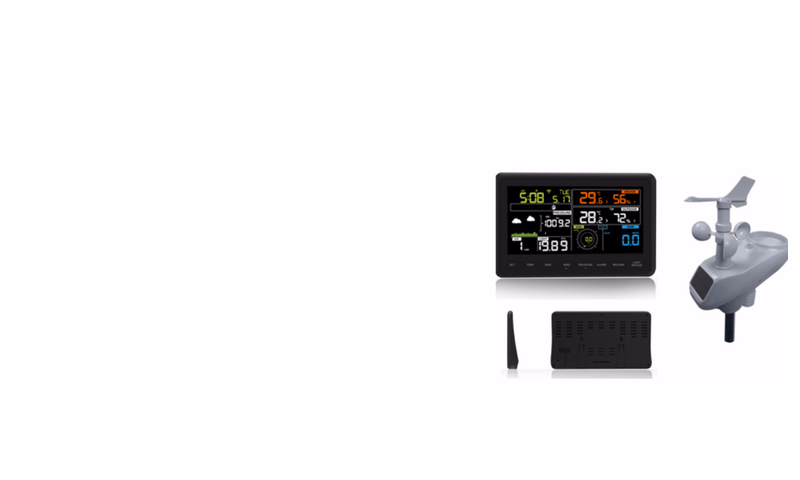 This simple and multi-purpose data logger will save you lots of time with its various logging software and also helps to minimize complexity. One unique software for all applications will make your life completely easier. Why bother to have 3 different loggers when you have several applications? This well design multi-purpose data logger can save you plenty of time in familiar with various logging software &amp; minimise of complexity. One unique software for all applications will make your life absolutely easier. 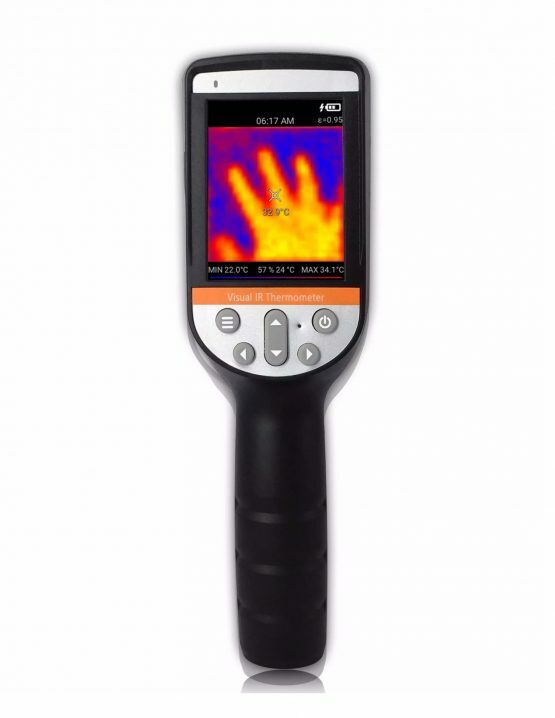 Instrument devices is an Australian based company that deals with the sales of measuring tools, measuring devices and measuring instruments to all kinds of industries. We have spent a lot of time in the research and development sector making sure that we are producing high-quality products for their customers. 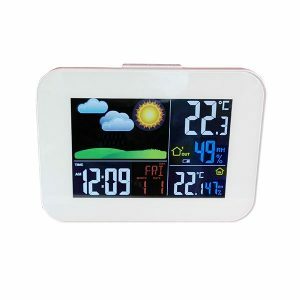 The products are highly tested so that industries using it may not face any problem. Our professional experts who work on the products have more than 10 years of experience thus working on the products and testing them properly so that we can build 100% confidence of the customers. We deal with various kinds of instruments some of which are the following. Many measuring tools exist that are helpful to all kinds of industries. Some of the measuring tools include food quality. 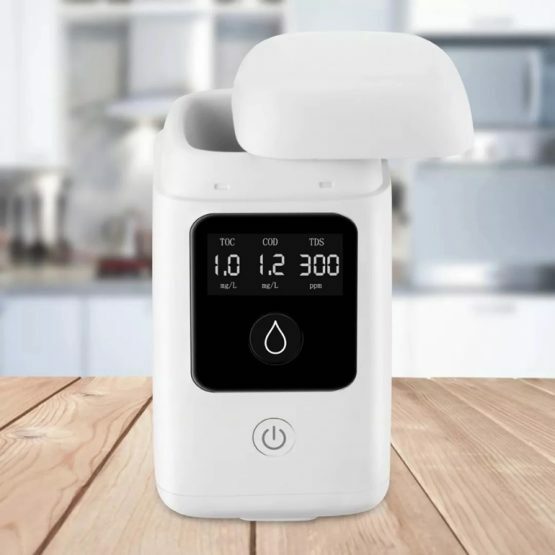 These measuring tools measure and detect the proper pH level within various kinds of foods as well as the proper temperature needed for foods such as meat, yogurt, cheese, milk and cream. 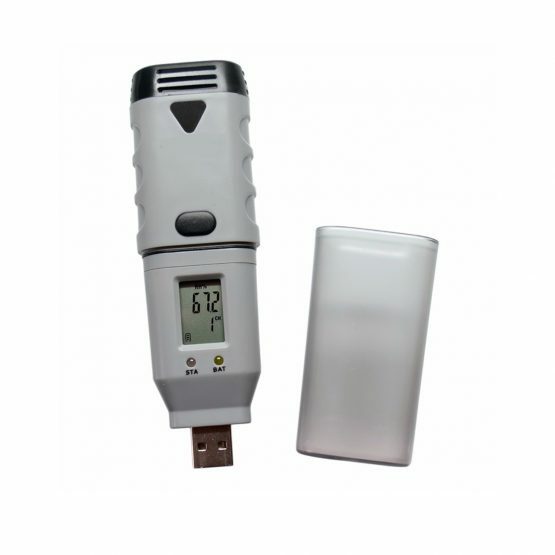 Other measuring tools include air quality and gas detectors which measure the air particles as well as the amount of carbon dioxide and carbon monoxide. 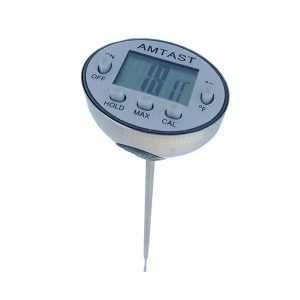 There are various measuring devices that are produced by instrument devices, these devices include data loggers, which are an electronic device designed to measure and record data over a certain period of time. These data loggers can be in the form of instruments or sensors and are mostly based on a digital processor. 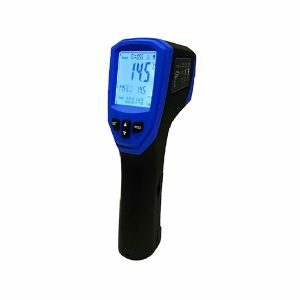 These measuring devices can record the data for temperature, humidity, voltage, current, carbon dioxide, carbon monoxide, sound, vibration and a lot more. 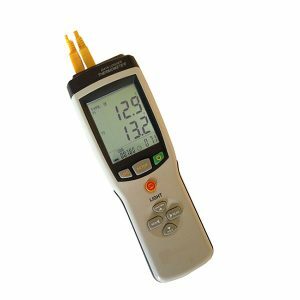 There are many kinds of measuring devices for data loggers such as voltage and temperature data logger. 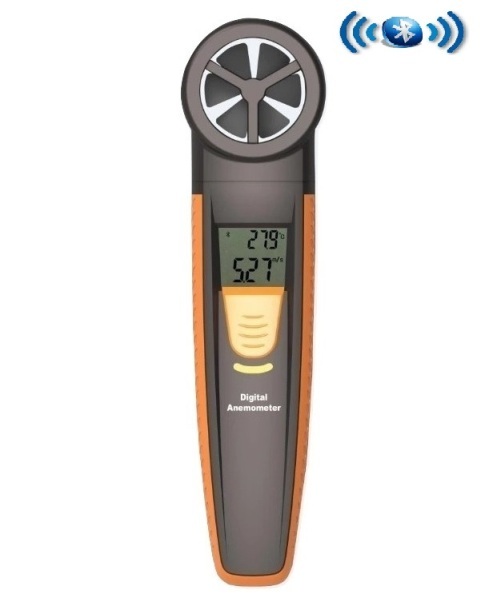 Instrument devices has a great collection of measuring instruments as well. 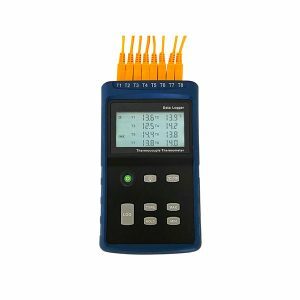 Some of the measuring instruments include water quality meters; this instrument is used to measure the accuracy of the pH level of any water body. In addition to measuring the pH level, it also measures ISE and dissolved oxygen. 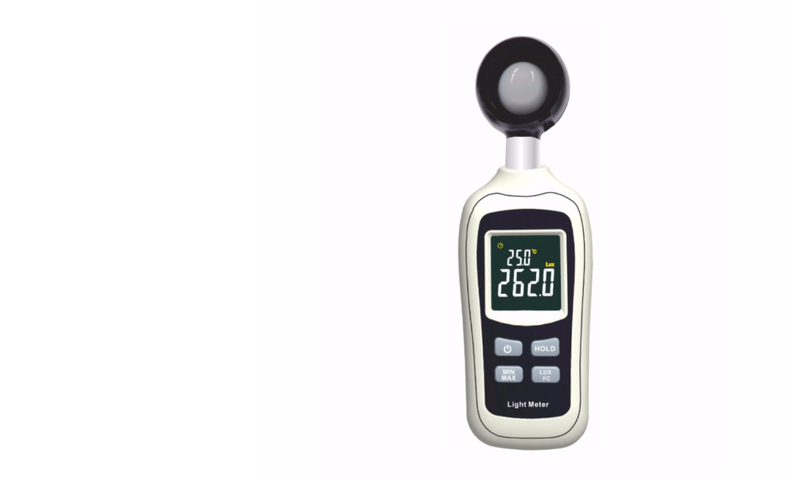 This measuring instrument has quite a few kinds of water quality meters such as pH meters, salinity meters ORP meters and a lot more. 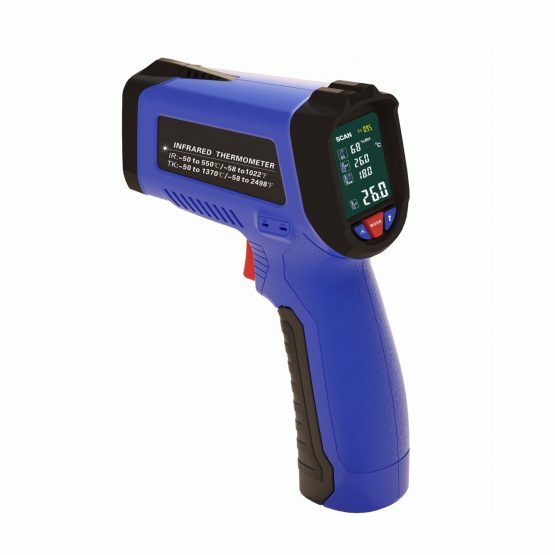 Other measuring instruments include inspection meters. 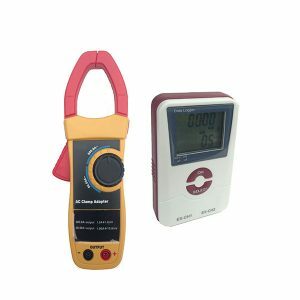 These inspection meters can be distance meters, tachometers etc. distance meters measure the distance of an object contact by way of a laser. Similarly, a tachometer is a measuring instrument that measures the speed of an engine.